2016 Kia Soul 4 Door Wagon/Sport Utility 1.6L I4 Dohc 16V Gasoline !!! 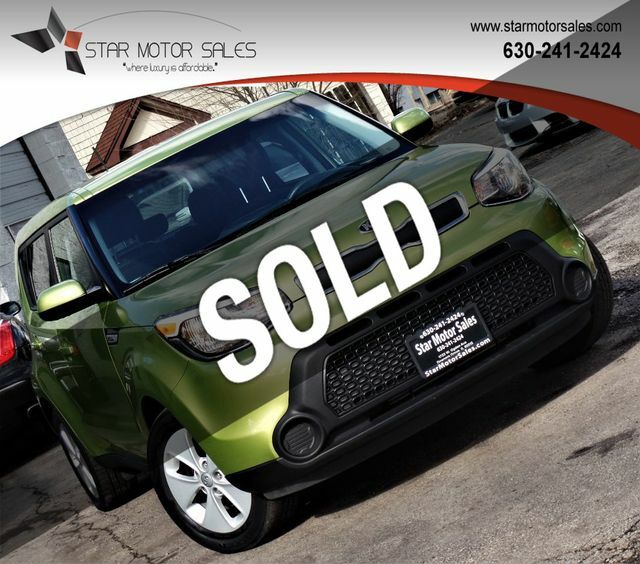 This Kia Soul is equipped with 6 Speed manual transmission !!! CD/MP3 Player With Premium Sound System !!! Power windows ! !